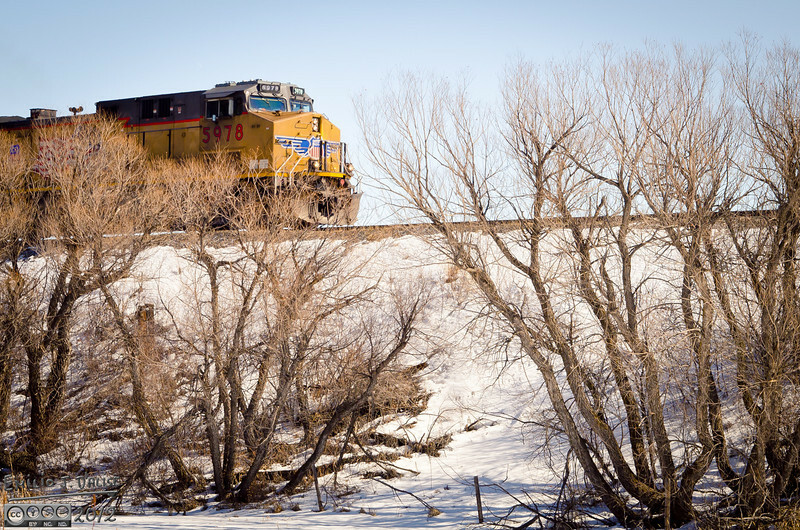 On my way to photographing a nearby railroad trestle, I had the opportunity to photograph a passing train . . .